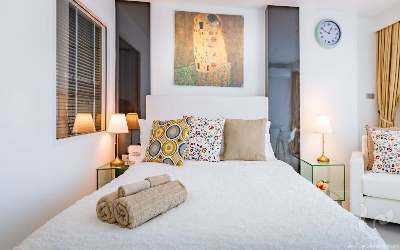 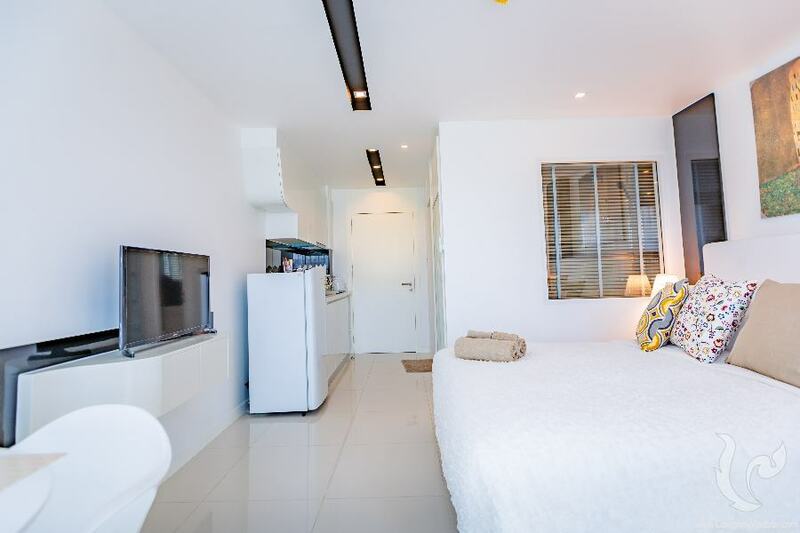 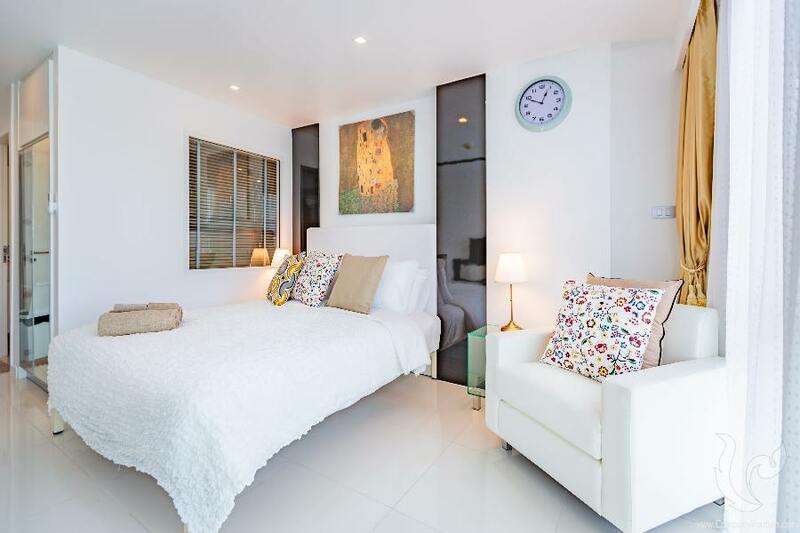 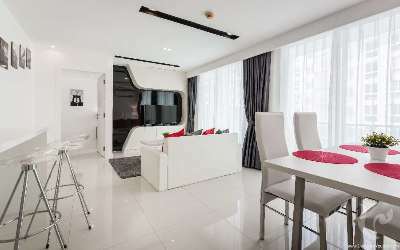 The apartment composed by a 24.2 sqm bright living area with a fully equipped kitchen, a sleeping are with a queen size bed, a dining area, a flat screen TV as well as big windows opening on a nice balcony offering beautiful city views. 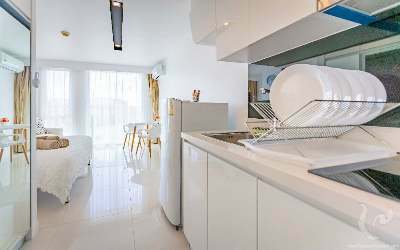 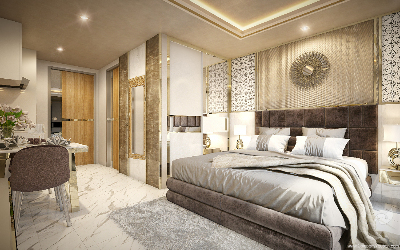 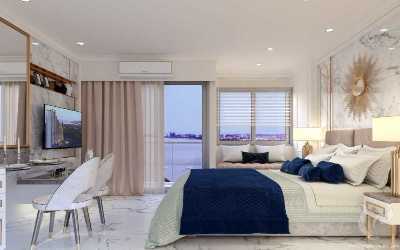 In addition to a comfortable, new and modern apartment you will have access to a multitude of facilities and services offered in the residence such as a beautiful swimming pool with a pool bar, a fully equipped gym, a parking for cars and motorbike, as well as a 24/7 security service with gatekeepers, CCTV and keycards. 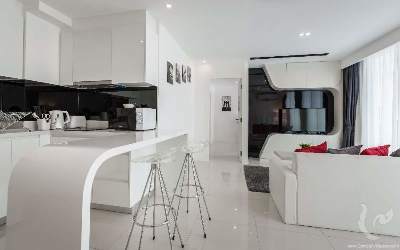 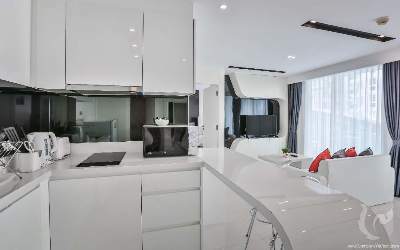 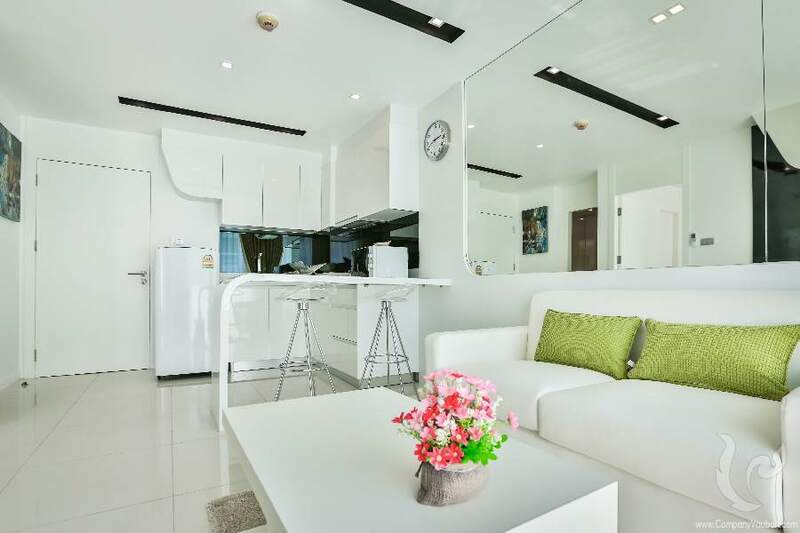 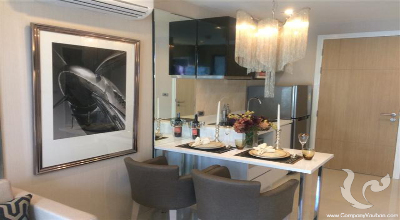 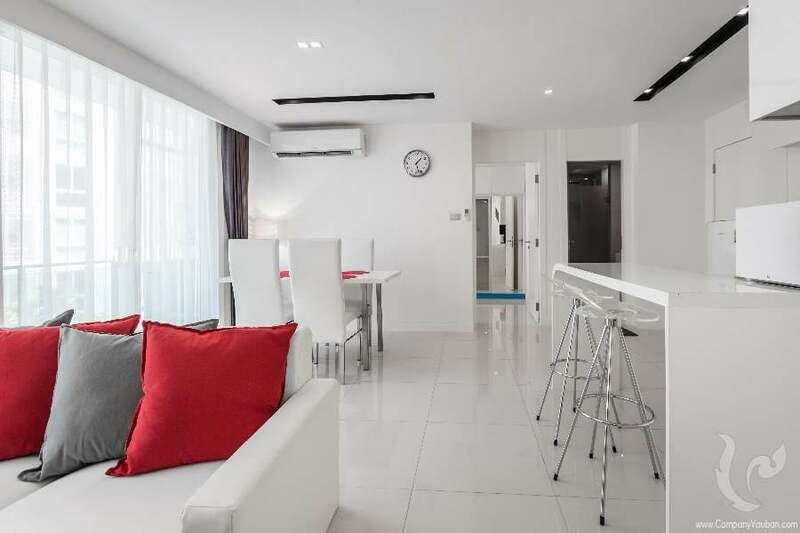 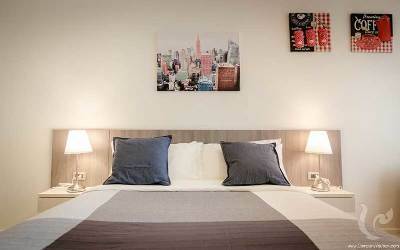 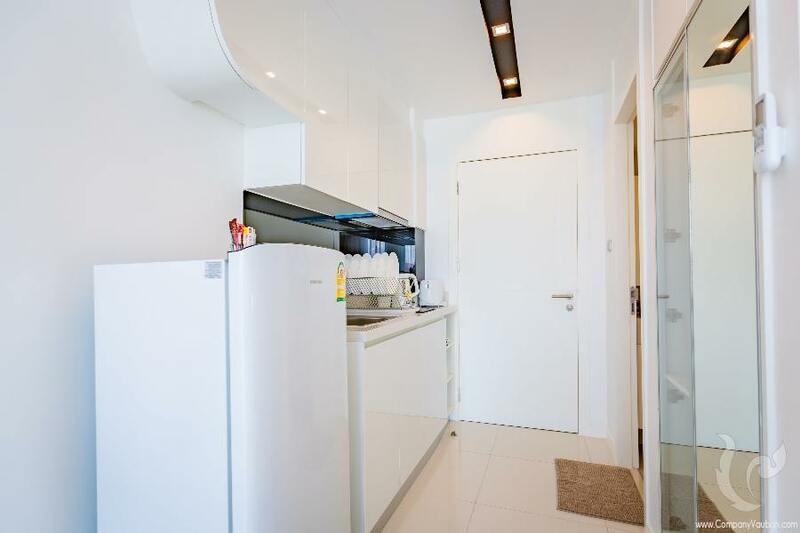 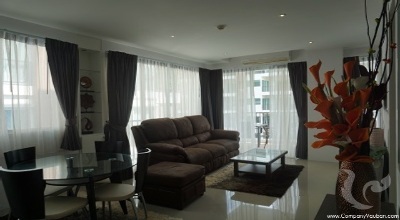 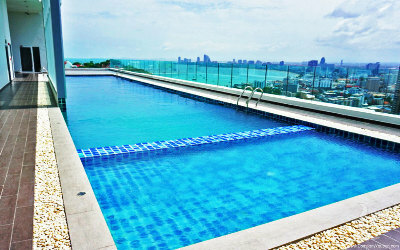 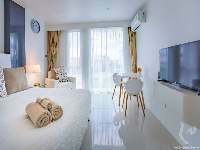 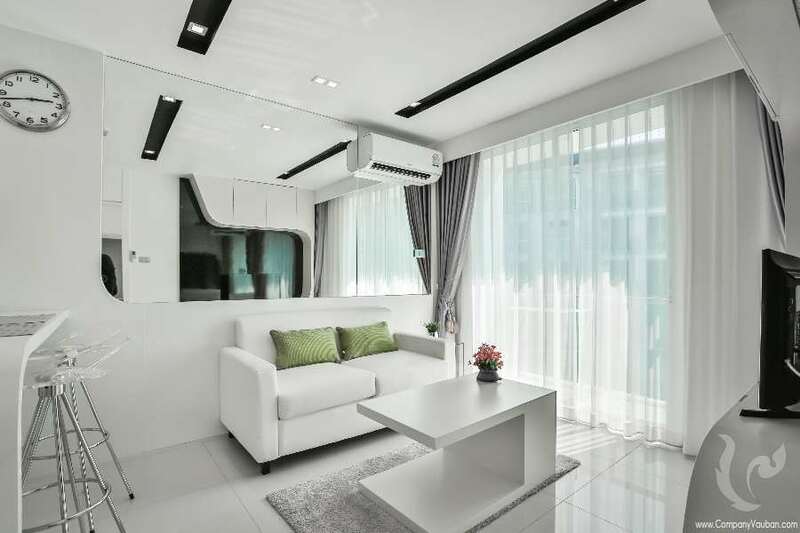 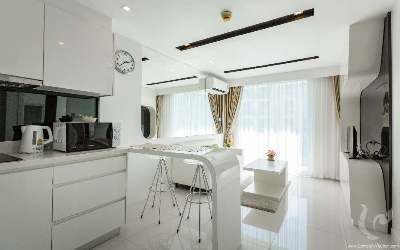 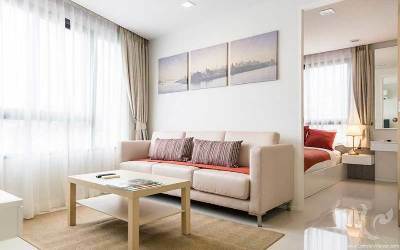 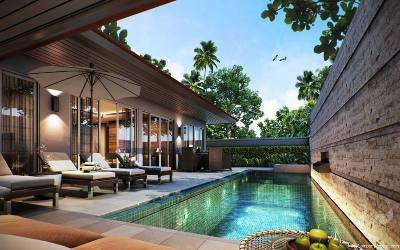 READY TO MOVE IN: modern residence in the heart of Pattaya! 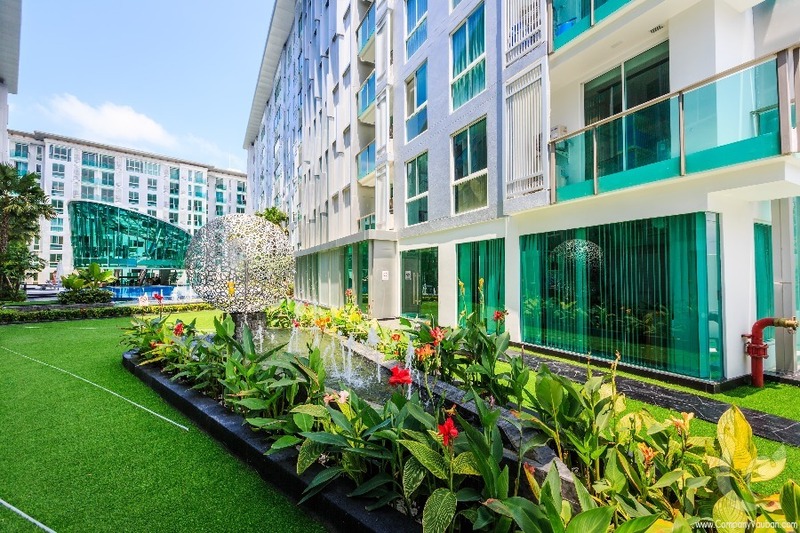 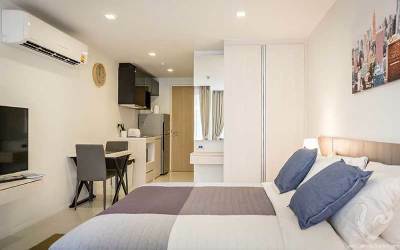 Ideally located in downtown Pattaya, City Center Residence is an oasis of tranquility in the heart of the buzzling city of Pattaya! 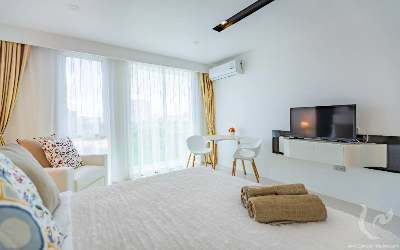 Indeed, Central Festival and other big shopping malls are just 5 minutes away as well as Pattaya Beach and Walking street. 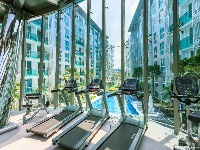 Nearby, you will also find a multitude of restaurants, bars, groceries stores, etc. 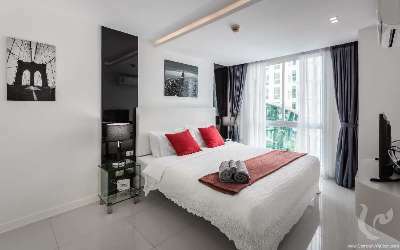 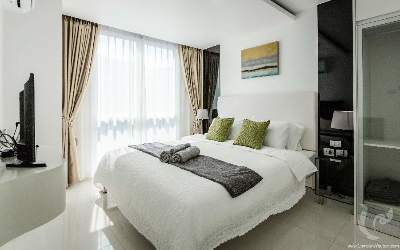 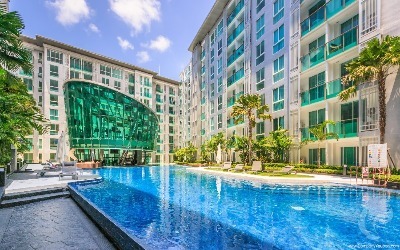 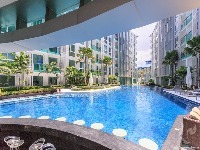 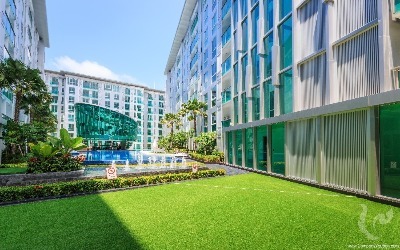 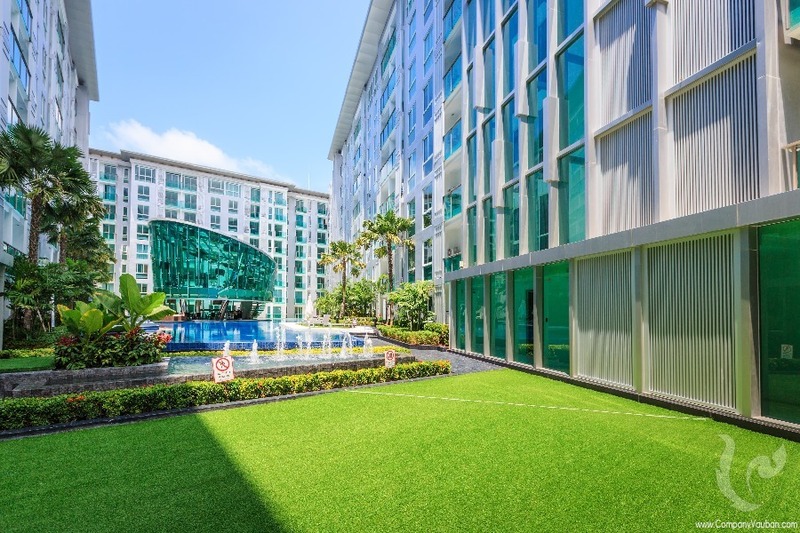 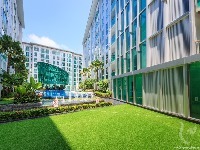 Composed by three elegant 8-storeys buildings, the residence offers a large swimming pool with a pool bar, a green area with palm trees and flowers, a fully equipped gym, a large underground parking, a 24/7 security service and numerous others facilities to grant its residents a perfect stay. 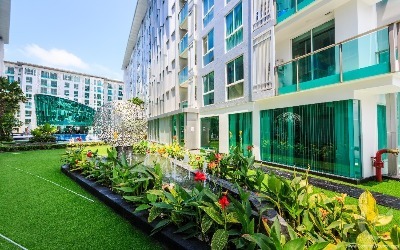 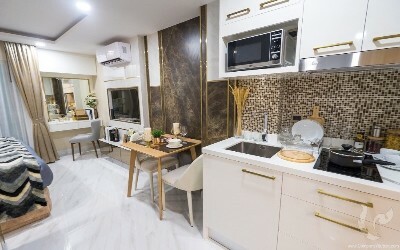 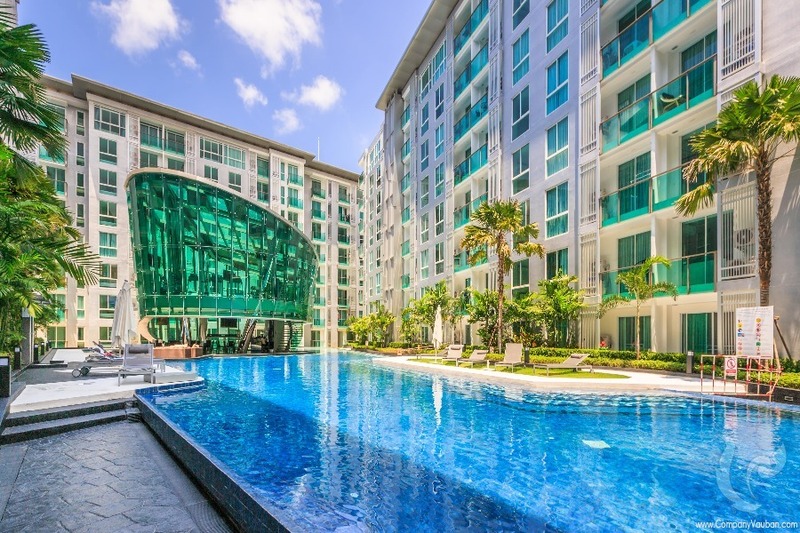 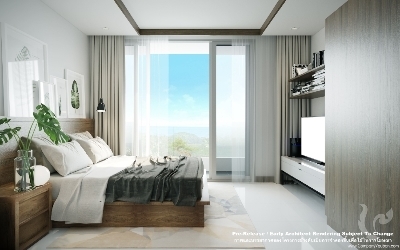 With its great design, its amazing location and its great pricing compared to other projects in the area, City Center Residence is the perfect solution for those looking for a second home in a convenient area of Pattaya or those looking for a great rental investment solutions.